• Software models between OEM6 and OEM7® are defined differently. The information disclosed herein is the exclusive property of NovAtel Inc. and is not to be disclosed without the written consent of NovAtel Inc. No part of this publication may be reproduced or transmitted in any form or by any means including electronic storage, reproduction, execution or transmission without the prior written consent of NovAtel Inc. The recipient of this document by its retention and use agrees to respect the security status of the information contained herein. This document is intended for limited circulation. The information contained in this document is preliminary and subject to change without notice and should not be construed as a commitment by NovAtel Inc. There is a workaround in the 7.05.00 firmware, where we are providing only a float ambiguity resolution on the third and fourth frequencies using RTK. We are working on a complete solution and aim to provide fixed AR on the third and fourth frequencies in the next FW release. » Our recommendation is to not specify what we are doing on the third/fourth frequencies unless the customer explicitly asks, and then tell them that we expect to release this in the next firmware version. 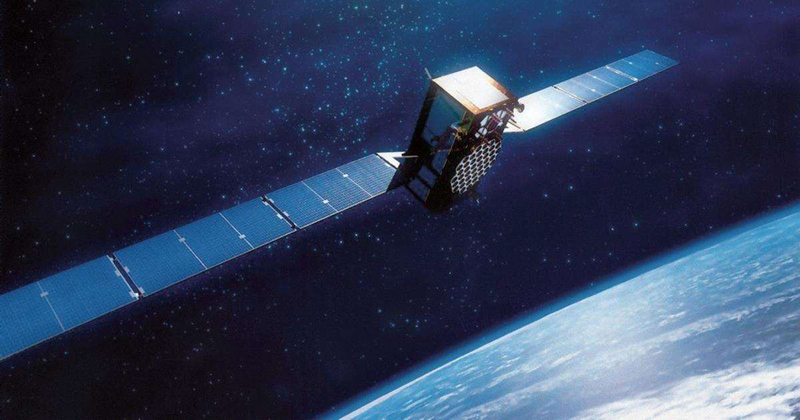 On April 6, 2019, the transmitted GPS week number in the navigation message will rollover from 1023 to 0. NovAtel commercial receivers will continue to increment the week number from 2047 to 2048 and will not roll back to 0 or 1024. This will be the second era rollover since GPS time was established. In preparation for this event, NovAtel has tested our receivers using a simulator and have determined the following. NovAtel OEM6 receivers with firmware >= 6.510 and OEM7 receivers will continue to operate as expected during and after the rollover. The week number will continue to increment. OEM6 receivers with firmware < 6.510, OEMStar, OEMV and OEM4 receivers will continue to increment the week reported and operate normally during and after the rollover. However, one issue was identified where the receivers will report an incorrect week number in the “ref week” field of the RAWALM log if the current week number and the almanac week number are in different eras. The reference week value will be correct once both the current week number and the almanac week number are in the new era. It is recommended that users do not use the reference week value in the RAWALM log, or if it is required, to decode the WNa directly from the SV ID 51 subframe page data. Note: The header of the RAWALM message will be correct and the ALMANAC log is not affected. Please note that firmware prior to OEM4 2.322 was not tested. For NovAtel ground reference station receivers, please contact NovAtel support. 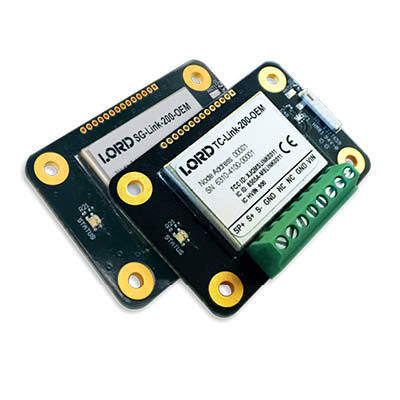 CARY, N.C. – LORD Sensing, MicroStrain — a global leader in sensing systems — has announced the addition of two wireless sensors that enable OEMs to remotely collect data from a range of sensor types. “Building a wireless temperature data acquisition system can be difficult and time consuming,” said Chris Arnold, LORD Sensing Product Manager. The G-Link®-200-OEM, the TC-Link®-200-OEM and the SG-Link®-200-OEM sensors now allow customers to quickly and easily integrate wireless data acquisition into their product without worrying about signal conditioning and radio design. Already proven as a solution for electric vehicle fuel cell condition monitoring, the TC-Link®-200-OEM allows users to remotely collect data from a range of temperature sensor types including thermocouples, resistance thermometer, and thermistors. The technology was developed for use with common temperature probes, includes cold junction compensation for thermocouples and linearization of all temperature measurements. The nodes support high resolution, low noise data collection at rates up to 128Hz. The new sensor is miniature, light weight and designed to be easily embedded. Many of the same features found on other LORD wireless products are included on the TC-Link®-200-OEM. Intended to be used with strain gauges (Wheatstone bridge input), SG-Link®-200-OEM was an early adopter for monitoring mining equipment. 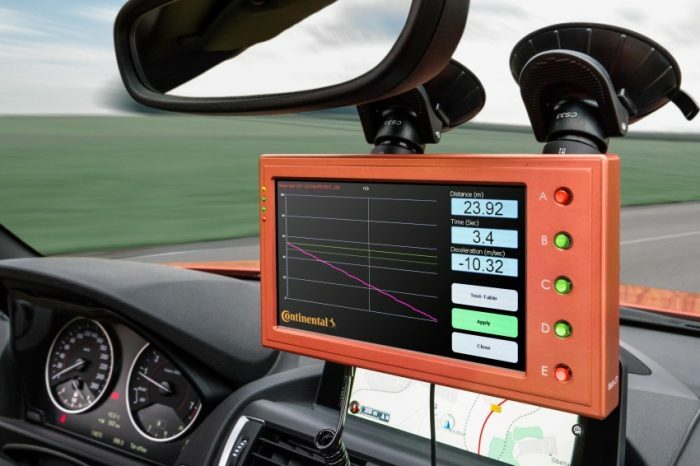 The sensor also allows users to remotely collect data from a range of sensor types, including strain gauges, pressure transducers and accelerometers. The node includes on-board shunt calibration for easy in-situ strain gauge calibration and supports high resolution, low noise data collection from one differential and one single-ended input channel at sample rates up to 1kHz. A digital input allows compatibility with a hall effect sensor for reporting RPM and total pulses, making the sensor ideal for many torque sensing applications. Both wireless OEM sensing solutions are compact in size and offer low power operation, making them well suited for battery powered applications. CARY, N.C. – LORD Sensing, MicroStrain — a global leader in sensing systems — has released a new and even higher performing digital output version of its signal conditioners for displacement customers. The new Demod-DIGITAL provides the marketplace with up to 50 times increase in resolution and accuracy in a plug-and-play system. Existing sensors can be upgraded with a simple factory recalibration in their current applications. 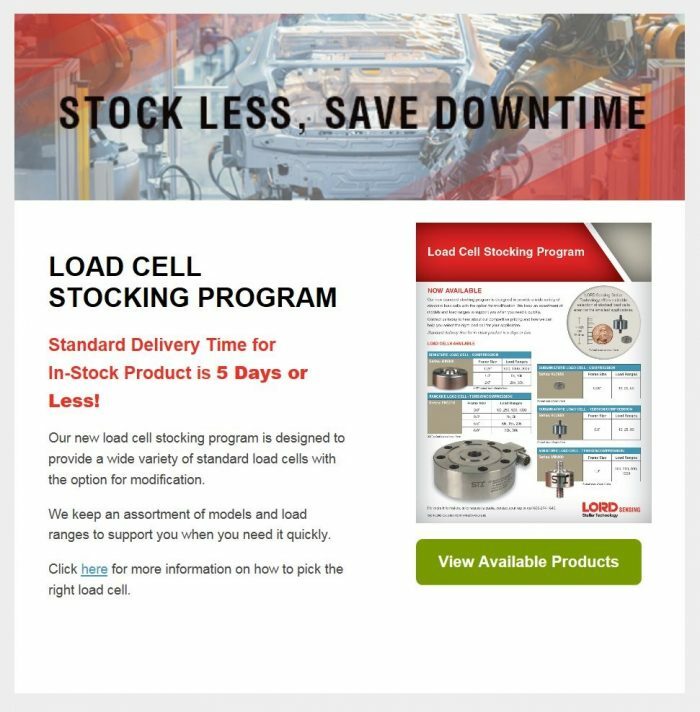 “With a better than 50,000:1 signal to noise ratio, the performance of this system is the equivalent of resolving one inch out of an entire mile,” said Tom Leamon, Engineering Manager for Displacement Products. Already established in the marketplace, Demod-DIGITAL is designed to monitor small but critical deflections in many applications. It has proven to be an enabling technology in consumer electronic products as part of a production test system that measures enclosure expansion due to temperature. The Demod-DIGITAL linearizes the sensor output using a 100-point linear interpolation that is preprogrammed and calibrated at the factory. This output is provided in millimeters as both an analog signal (0-10V) and serial RS232 (RS485 optional). Further, it works with SensorConnect™ to graph and log data as well as SensorCloud™ for data storage. 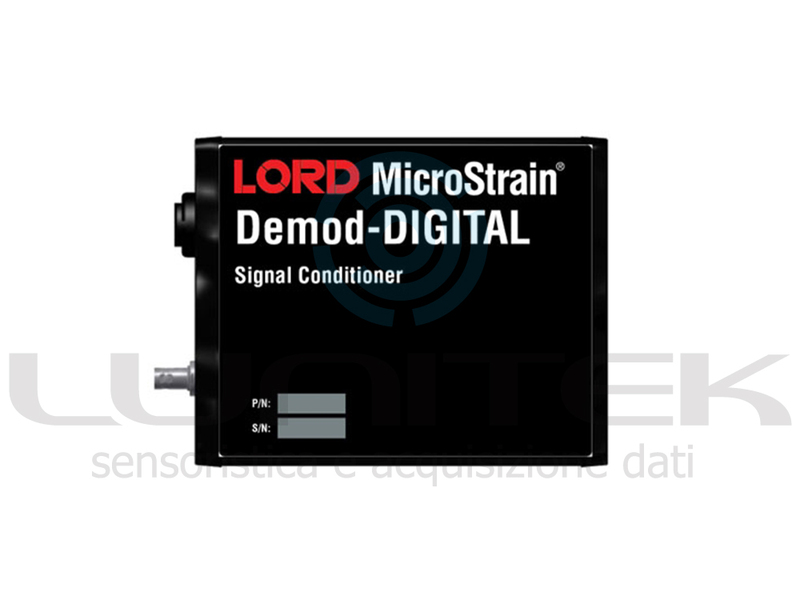 “LORD displacement sensors differ from the competition through high stroke to length ratios and miniature sensor diameters. Now, in addition to the small size, LORD sensors can provide better accuracy, resolution and dynamic performance with plug-and-play ease of use,” adds Leamon. Digital Output requires no conversion to displacement. Ability to log and visualize data, while performing basic statistical analysis in real-time without custom software. With purchase of new Demod-DIGITAL, exisiting customers can immediately see a 10 to 50 times increase in sensor performance. Today we expand the MTi product portfolio by introducing the new MTi-7, a miniature GNSS/INS module which uses input from an external GNSS receiver to provide accurate, real-time position, velocity and orientation data. The new MTi-7 module is compact (12 mm x 12 mm), weighs less than 1 gram and consumes under 100 mW. It is ideal for use in space- and power-constrained devices such as drones & UAVs, as well as autonomous or remote-controlled mapping and imaging equipment. 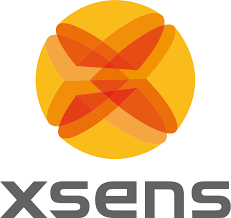 The high performance of the MTi-7 is due to Xsens’ advanced and proven sensor fusion algorithms. Development Kit – Available now! The MTi-7 development kit is now available. Included in this kit are all the things you need to set up your MTi-7. 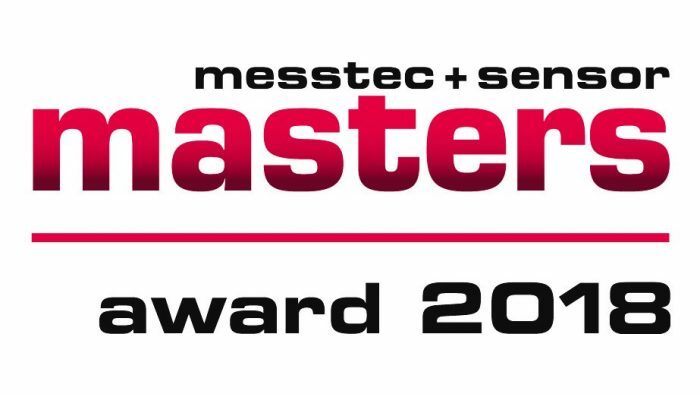 Dopo la nomina del nostro nuovo gps100VIEW per il premio Messtec + Sensor Masters, i visitatori e i clienti dell’evento di Stoccarda hanno fatto la loro scelta. 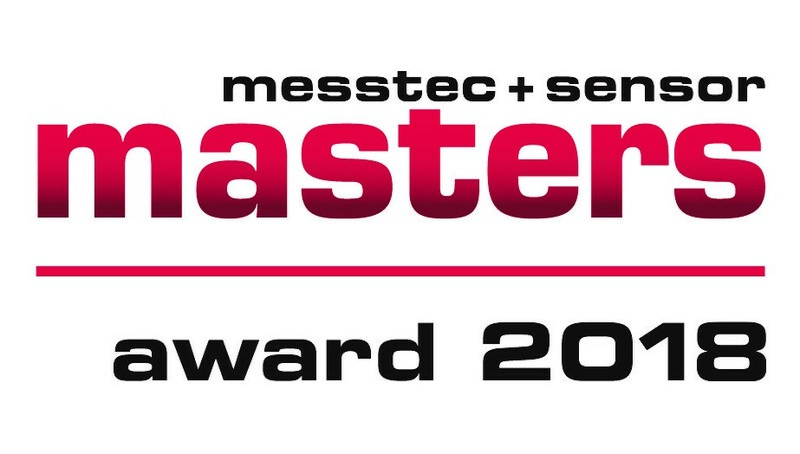 Il nostro dispositivo è stato il più votato aggiudicandosi il 1°posto come vincitore del 2018 Messtec Award nella categoria dei dispositivi di misurazione. Ovviamente siamo orgogliosi che le persone siano rimaste colpite dalla combinazione di accuratezza e versatilità di questo strumento di misura programmabile.